AEDA has associates with work history that stretches across the country. Our experience in station design is influenced by a diverse staff. Our staff has produced design work in a variety of places and in a variety of styles from Florida to New England. 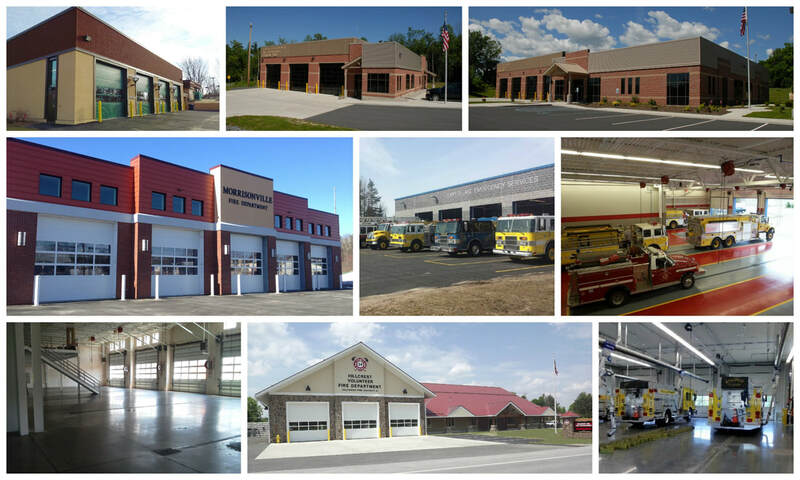 In addition, we have design experience with community buildings, municipal garages, storage facilities, and a plethora of other related design functions which support Fire Station design. 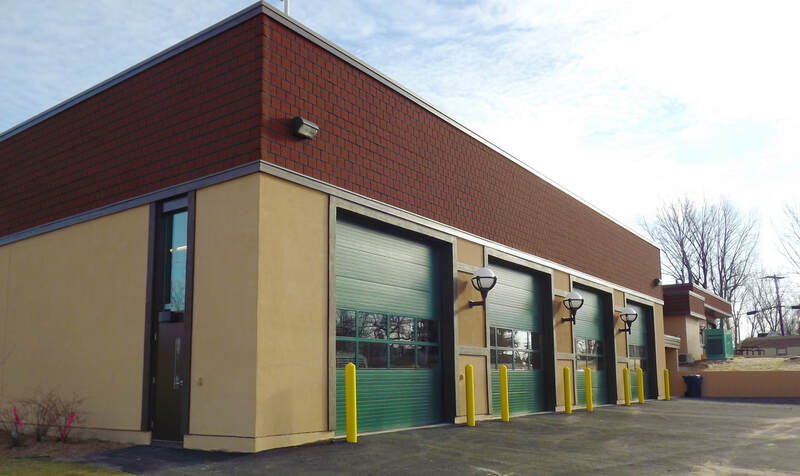 Project Size: Station 1 - 16,076 SF, Station 2 - 7,800 SF Approx. Project Size: Additions totaling 7200 square feet and the complete renovation and redesign of the existing 7000 square foot fire station. 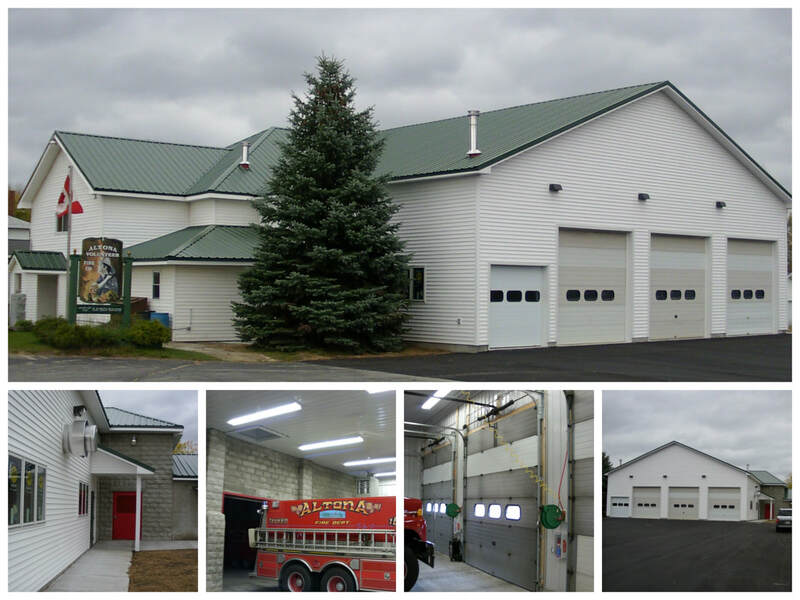 Project Title: Altona Volunteer Fire Dept. Note: Making the most of what’s available was the process for the addition to the Altona Volunteer Fire Department’s station. The addition of a larger garage space off of the existing station was necessary in order to house more modern vehicles. The existing 12 foot wide by 10 foot high doors were not big enough, however, in an effort to cut costs, new 2 foot high panels were added to the existing doors and they were reinstalled in the openings on the new addition. 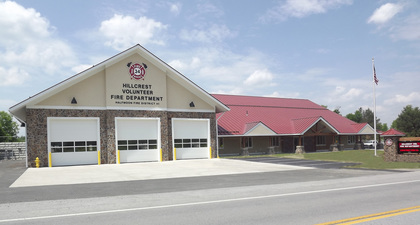 AEDA’s created a cost-effective design that allows the fire station to grow and serve the community without adding an undue financial burden to the community. We work with our customers to provide the best solutions.